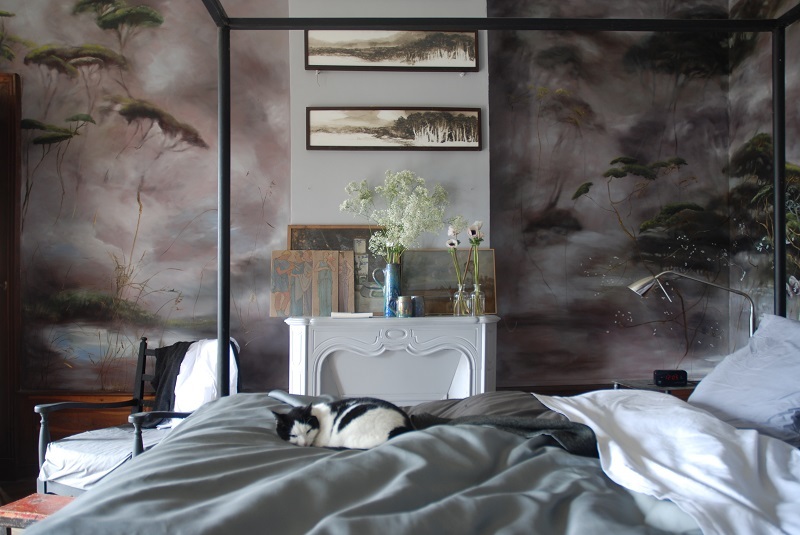 Artist Homes: Claire Basler. The French artist was born in Vincennes, France in 1960 and studied at the Ecole des Beaux Arts. She currently resides in this amazing 13th century castle in Central France which is now brimming with her fascinating works inspired by nature.